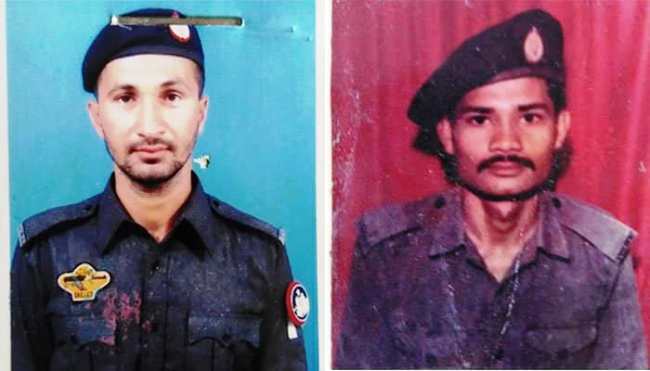 KARACHI (ENN) Atleast two policemen have been martyred and one security guard injured in an attack outside the Chinese consulate in Karachi’s Clifton Block 4 here on Friday morning, told police sources. According to sources three to four men attacked Chinese consulate and fired upon being stopped by security guards. Security forces deployed outside the Chinese consulate retaliated to the firing. According to eyewitnesses, multiple suspects possessing hand grenades and other weapons fired near the Chinese consulate and the smoke was visible over there. Police officials said the suspects fired near the consulate and then hurled a hand grenade. According to police officials heavy contingents of police and Rangers have been deployed at the site of the incident and roads leading to the consulate have been cordoned off. According to Dr Semi Jamali two dead bodies of policemen have been received in Jinnah hospital. 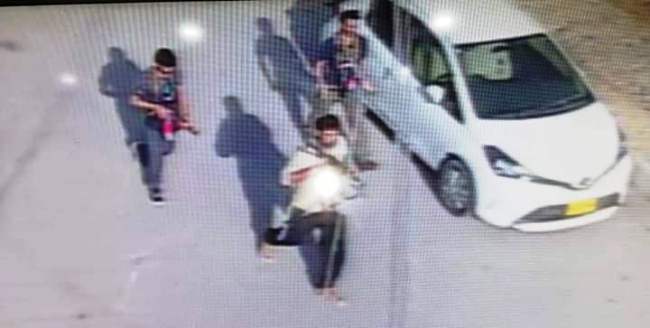 “Three attackers have been killed by Law Enforcement Agencies and the whole staff of Chinese consulate remained un-hurt” told Karachi police chief Dr Ameer Shaikh. Moreover two persons identified as father and son hailing from Quetta were killed in firing and, bodies of both were kept in Jinnah Hospital. Both had come for Visa, told the sources. Hospital administration confirmed that they received seven dead bodies and one injured.